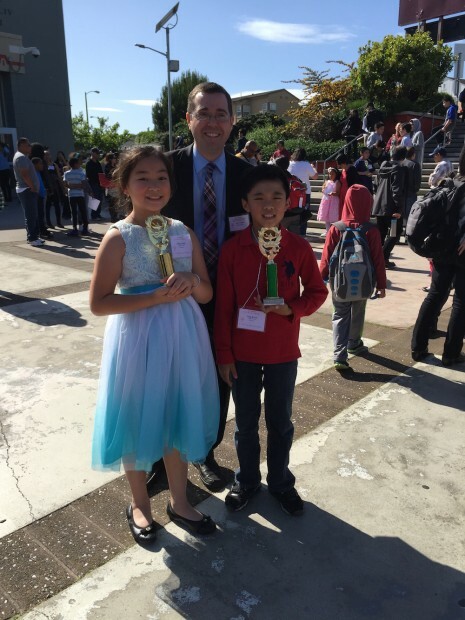 Congratulations to all the winners of the 2016 San Francisco Chinese Speech Contest, sponsored by the Chinese Language Teachers Association of California (CLTAC), that took place on Saturday, April 23. 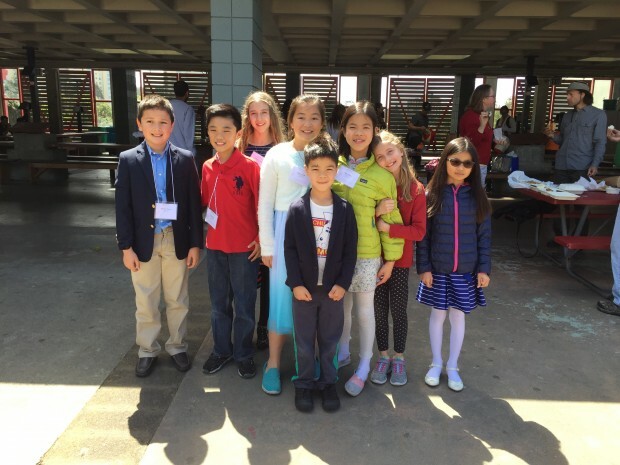 Twenty ISTP students took top honors in the the most competitive Full Immersion category that includes peer schools like Chinese American International School. 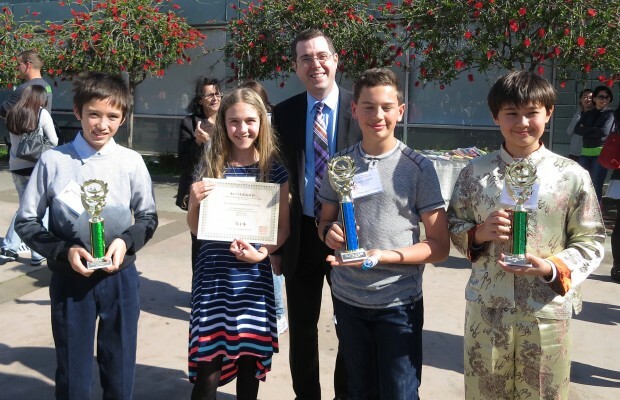 All of our students did a great job and we were proud to have them representing ISTP. Great job!